Architect Frank Lloyd Wright designed some of America’s most iconic buildings, from New York’s Guggenheim Museum to the world-famous Fallingwater house in Pennsylvania. In 1991 the American Institute of Architects posthumously named Wright the greatest American architect of all time. Wright’s home and studio in Oak Park served as a laboratory where he experimented with different design concepts while raising his family for 20 years. 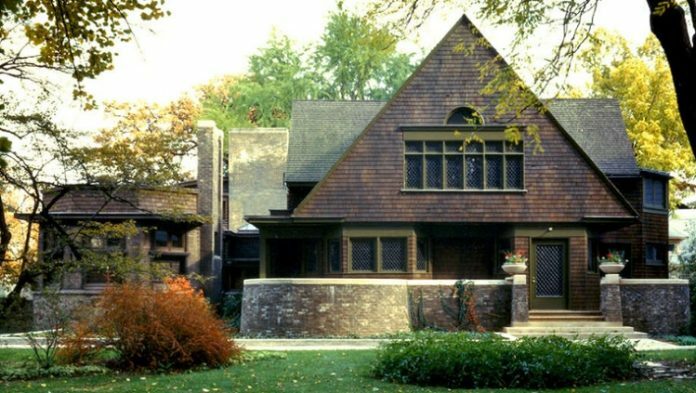 On this guided tour of Wright’s personal residence and workspace, knowledgeable interpreters offer insights into his family life, architectural career and contributions to design.